You're paid from $1 to $40 depending on the quality of the lead. Your Income Activator website comes with an Insurance page and you can register with our Insurance Affiliate and be paid when a visitor to your website clicks to get an insurance quote. 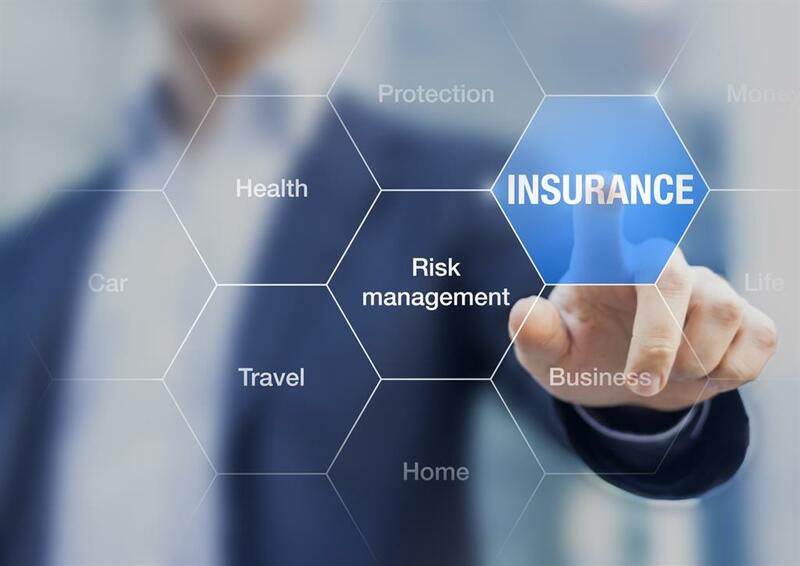 You can also request your own insurance 800 number as some of your visitors may be more comfortable speaking to an insurance representative to get quoted. When a visitor to your website calls your 800 number, this is the highest paid lead. This affiliate revenue offered by Income Activator is for leads from the United Sates only. We also have a Canadian insurance affiliate we recommend. For other countries, you can use insurance affiliates representing your own country. To find these affiliates, search for 'Insurance Pay Per Click Affiliates'. Register with them, and you can embed their website within your website like this embedded insurance affiliate website. You can also add pay per click ads to your pages, like you see to the right of this page. If you don't see these ads, you might have an ad blocker, or the ads may not appear given your location. You can register for free with companies like AdMedia and Google's Adsence for pay per click ads. This ad revenue, however is not as profitable as going directly to a pay per click affiliate focused on a specific topic, like insurance. All drivers will need to use your car insurance quoting service annually!